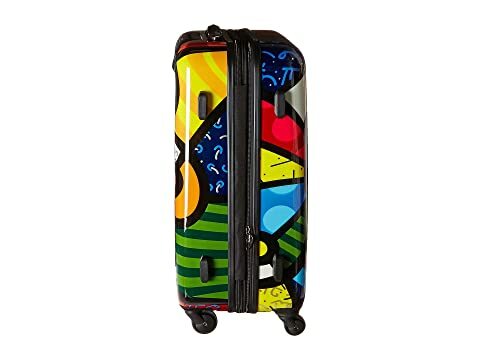 This Britto Butterfly 26" Spinner from Heys America® will have you skipping to your next flight with its' fun and playful print! Britto's Butterfly Spinners are part of a Limited Edition Series of luggage. 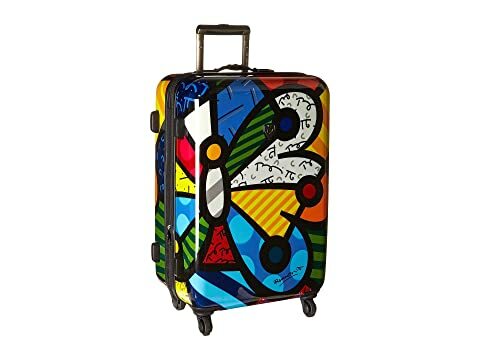 Originally from Brazil, Romero Britto is a Florida-based neo-pop artist, painter, serigrapher, and sculptor. 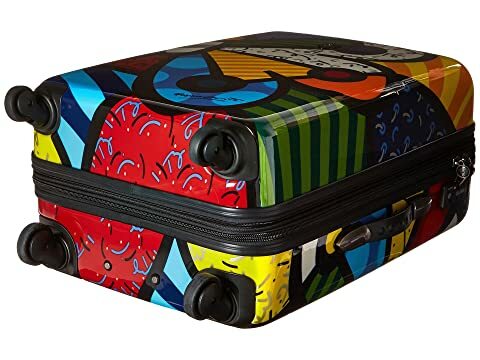 Combining elements of pop art and graffiti painting, Britto's signature style is recognized worldwide. 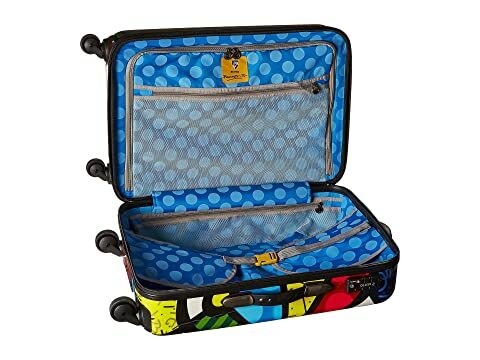 Interior features a compression strap, a mesh zip compartment, and a zip divide. 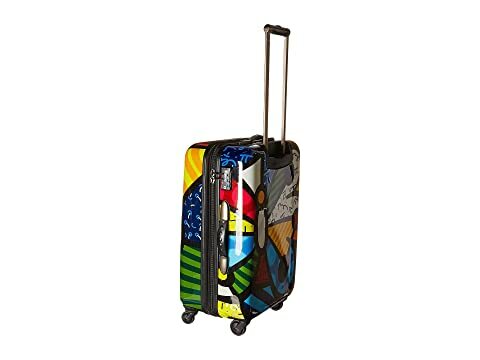 Four spinner wheels provides for easy travel.